Our Nation recently recognized the 75th Anniversary Attack on Pearl Harbor. There are very few people still alive today that live to tell the tales of heroism they witnessed on that dark December 7th day in 1941. Lt. Merle Christensen is one of those few heroes. 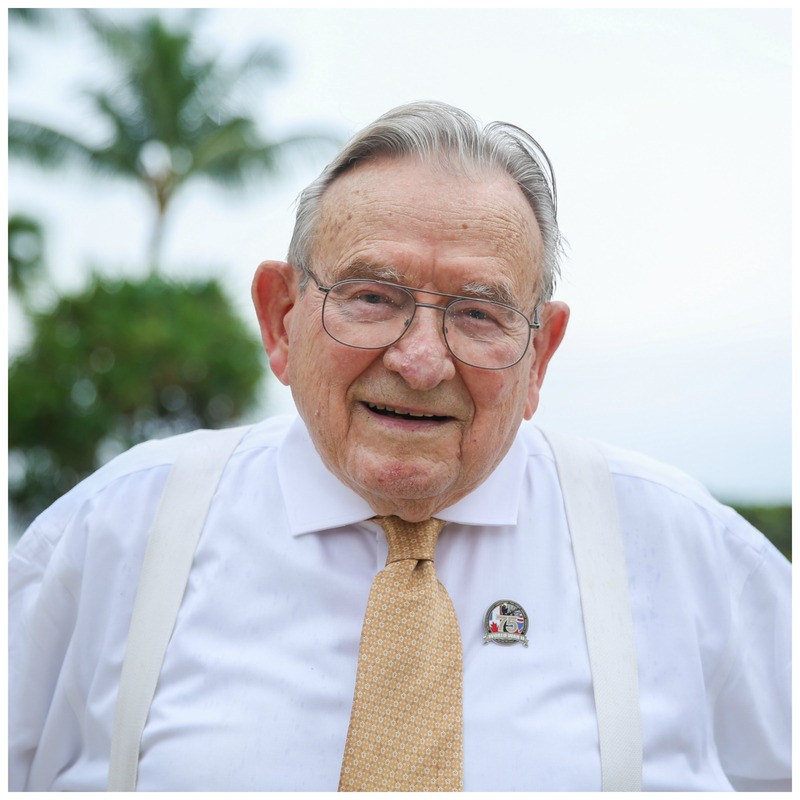 Being stationed at Pearl Harbor during the attacks Lt. Christensen fought for his country and valiantly pulled several fellow service men out of the fiery waters. 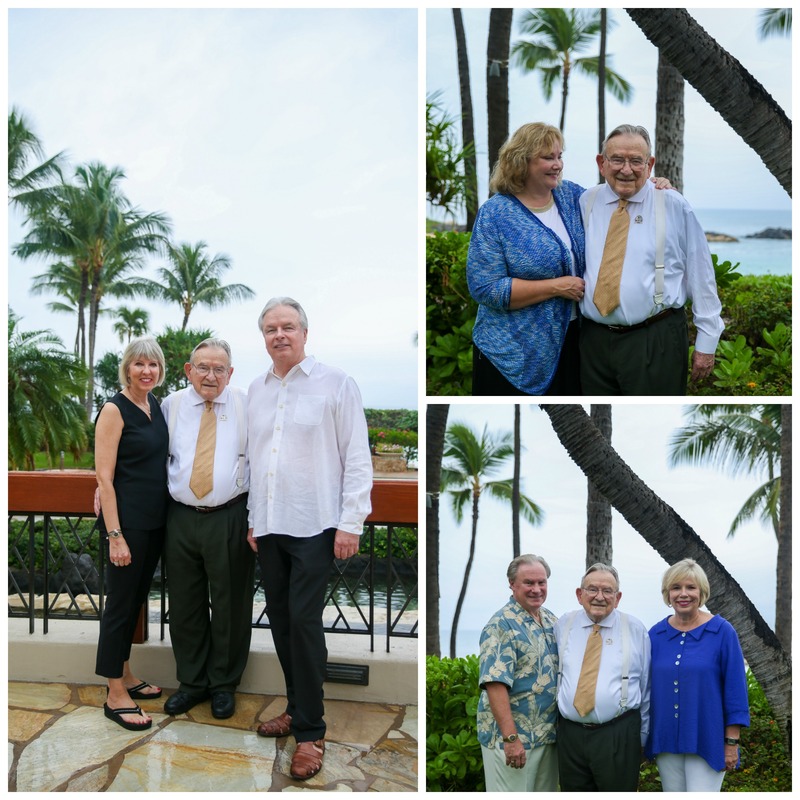 When asked to return to the attack site for the anniversary Lt. Christensen and his family flew to Hawaii from their mainland homes for a day of commemoration and recognition of the lives lost and the heroes that fought. 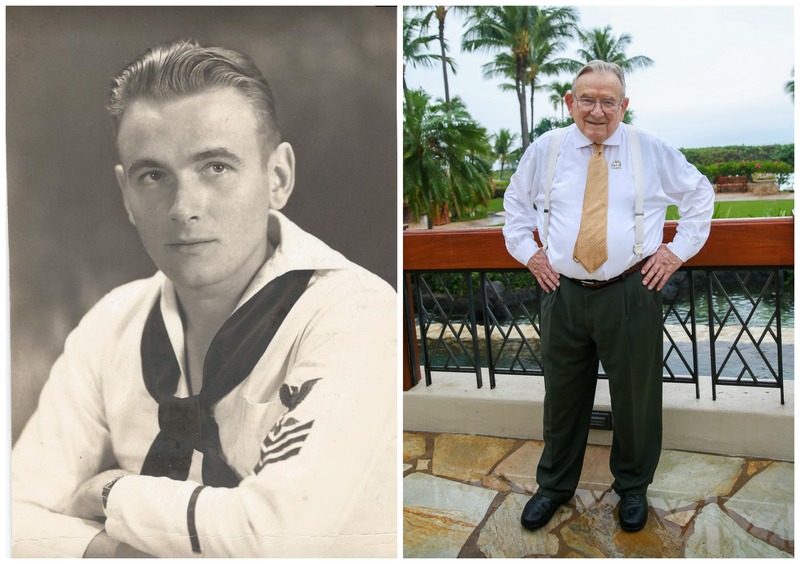 Lt. Christensen’s life after war became filled with the love of a family that he and his wife, Helen, created in their 67 years of marriage before her passing in 2011. 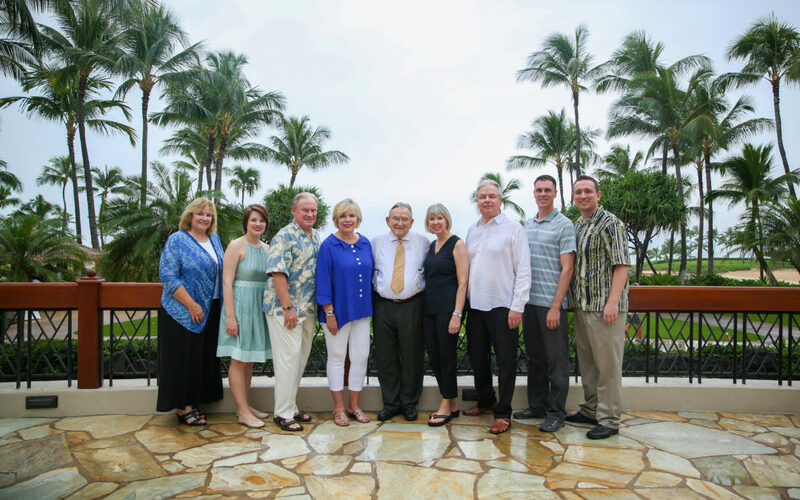 During his family’s Oahu stay the Marriott’s Ko Olina Beach Club was given the great privilege to host The Christensen Family and Blinnk was asked to capture the family on the beautiful grounds of the resort. The obvious love of his family and honor they feel for their father and grandfather radiated around them as we captured their time here and we at Blinnk are so thankful that we were able to be a part of such a special occasion. Sarah, You are AWESOME! What a great tribute you put together, and courtesy of you, some fabulous photos as well! 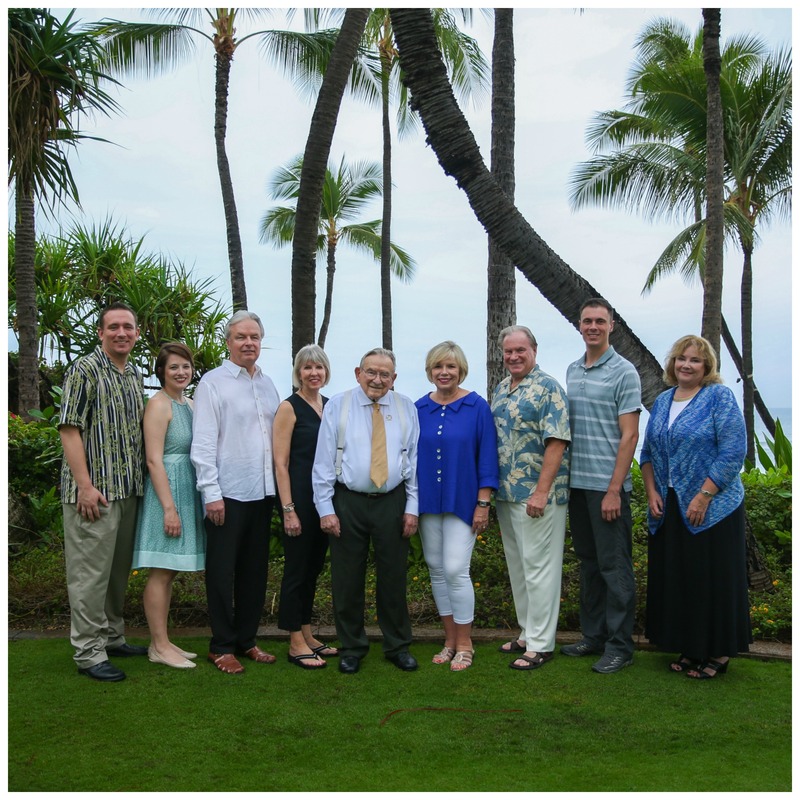 Thank you so much for doing this for our family …. we will cherish it forever! What a wonderful family! 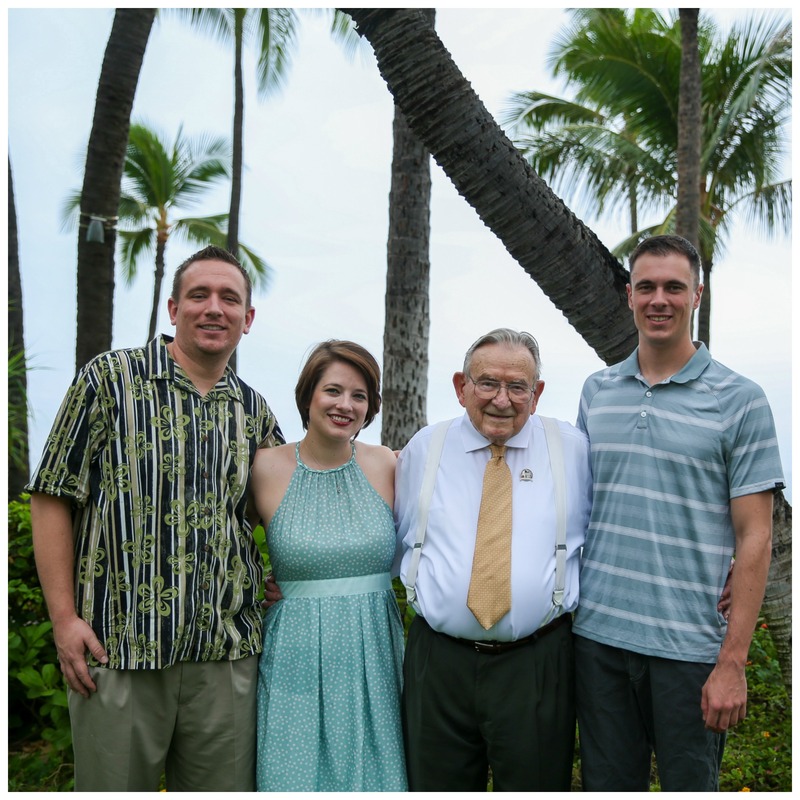 I’m so honored I got to meet Merle, Katie and Donald, (grandchildren) at the San Jose Airport in early December. They were on their way to the 75th anniversary of Pearl Harbor! Merla is a true American patriot and I’m proud know him!